Msolutions - Pro AV Solutions, HDBaseT Products and Tools! 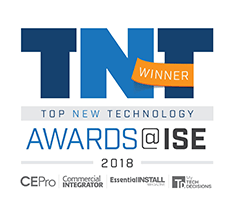 MSolutions is an award-winning company. MSolutions' products have won awards in the most significant AV events (ISE, InfoComm and CEDIA) four times in a row. 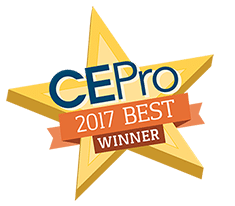 Recognizing the most worthy new products and technologies of 2017, CE Pro Best elected our tester as the leading product under the Tools, Testing and Calibration category. 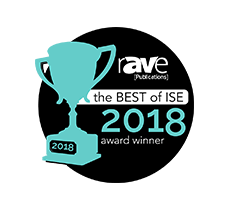 We were also honored by rave this year and were awarded the InfoComm 2017 Best In-Field Integrator Product. 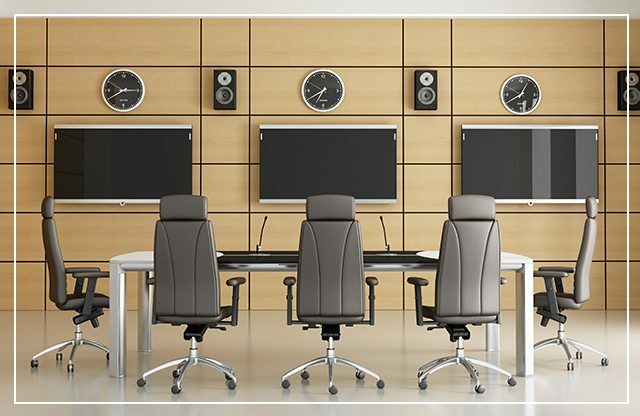 MSolutions is a world leader design house for AV products and smart homes solutions as well as a trusted developer and manufacturer of certification, troubleshooting, and installation tools for AV professionals. 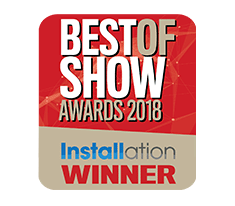 MSolutions' innovative products enable installers and integrators to install and maintain critical network cabling infrastructure efficiently, saving time and money. MSolutions is an award-winning company and a contributor member in the HDBaseT Alliance. MSolutions' products have won awards in the most significant AV events (ISE, InfoComm and CEDIA) four times in a row. Our revolutionary MS-TestPro HDBaseT tester is THE ONLY TESTER IN THE WORLD capable of testing HDBaseT Spec. 2.0! TEKVOX has been using the MS-Pro 103 since it first came to market and it has become an important tool for us. When we manufacture ultra-high quality HDBase-T cables for our Drop-In A/V® systems, we use the ‘103 to individually certify each cable. We no longer need to guess, we know that our cables are world-class and will meet our world-class warranty. When our integrators need to field terminate cables (not infrequent), we supply them with a ‘103 for the project and serialization labels, they supply us with test reports in return. MS has provided great support and has been very open to our feedback. We will continue to expand our use of this tool leveraging the numerous features that we haven’t even touched yet. 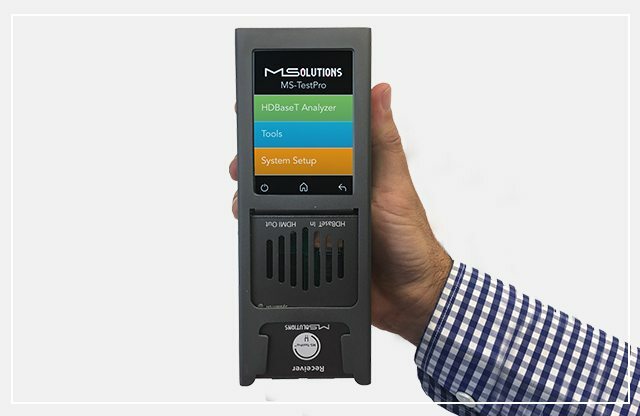 the MS-TestPro is a no.1 best seller and we intend to provide each and every member of our installation teams with one. It also has done away with the need for much more expensive multi-featured testers and provided us, and our customers, with highly reliable information and peace of mind as to the quality and integrity of their HDBaseT links. Using the MS-TestPro our installers can generate cable certification reports that document the link status and serve as quality validation for the installed HDBaseT link wherever and whenever needed, making it possible to troubleshoot preexisting HDBaseT link issues.